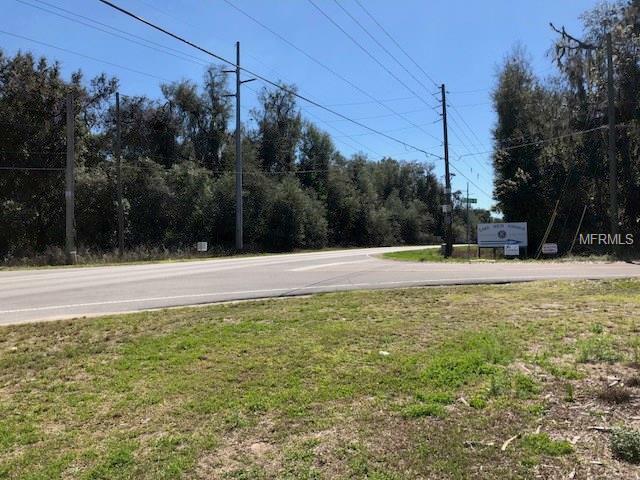 Corner lot-1.91 Acres fronting on CR 25 and SE 155th Street in Weirsdale. There is a well on the property and septic is required. Zoned M-2 for warehouse, outdoor storage and sales, automotive, manufacturing, etc.